The next glimpse of the rapper’s highly anticipated new album. 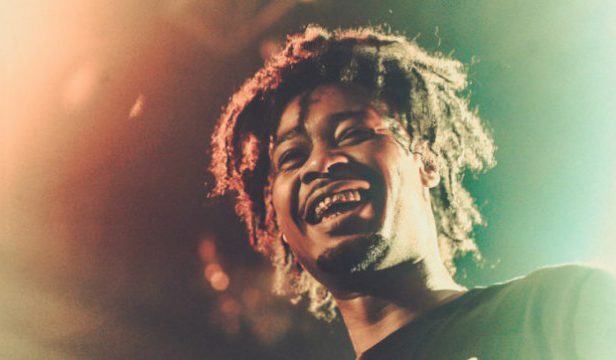 Danny Brown has released a new single titled ‘Pneumonia’ from his upcoming album Atrocity Exhibition. The track is the second we’ve heard from the album following the thrilling ‘When It Rain’. 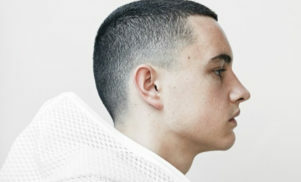 The song is produced by Brown’s Warp labelmate Evian Christ, who previously contributed to Kanye West’s Yeezus. Brown only revealed Christ’s involvement in the album recently, sharing a full list of collaborators that also included Kendrick Lamar, Kelela and more. Listen to ‘Pneumonia’ below and look for Atrocity Exhibition September 30. 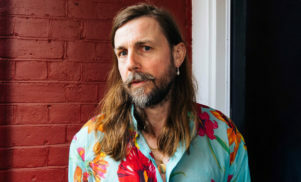 Brown spoke about his recent singles in a new interview with Zane Lowe.